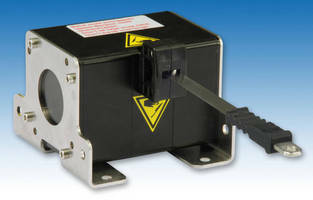 Features metal roll bars to protect the lock button against drop impact damage. 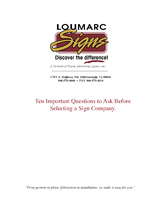 Dual-sided print combined with print size provide legibility for quick measuring. Shockforce Nite Eye™ offers high visibility green-on-matte black blade to be seen in any light condition. 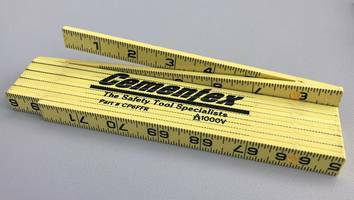 The Non-Conductive Fiberglass Measuring Tools consist of a 33 ft measuring tape and a 6 ft measuring stick. 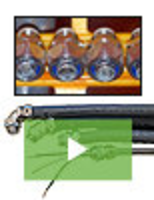 The tools eliminate the effects caused due to arc flash and contact with energized conductors. 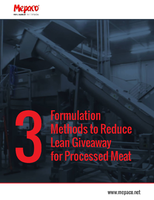 These tools are not affected by environmental changes and retain shape when wet. 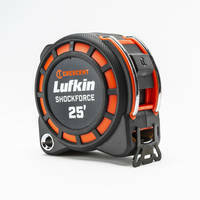 The Crescent Lufkin® Shockforce™ Tape Measure is available in two-sided blade design and 14 ft unassisted standout. The unit’s design features steel roll bars for protecting the lock button against drop impact damage and diamond-coated end hook. The product is offered in 16, 25 and 35 ft sizes and is used at hardware stores, home centers, online retailers and commercial distributors. 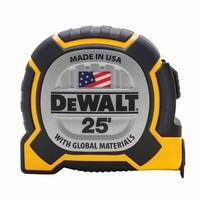 XP™ Tape Measure features three-rivet fastened hook connection. 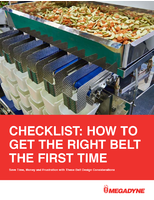 Tape Extension Position Sensor meets needs of lifting equipment. 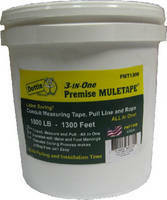 Pulling Tape combines 3 functions in one product. 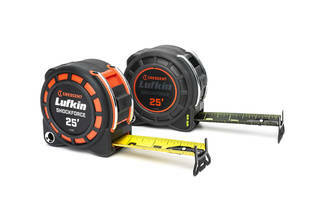 Fiberglass Measuring Tapes are lightweight and durable. 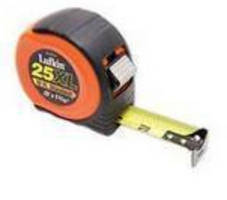 Double-Sided Measuring Tape is used to measure overhead bends. Measuring Tape has offset and saddle reference markings. 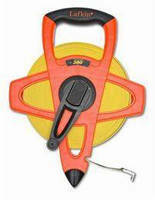 Tape Measures feature numbers on both sides of blade. 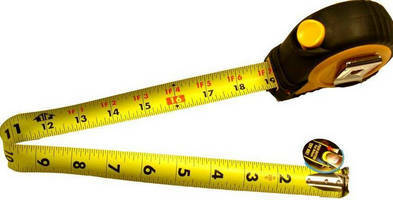 Measuring Tape enables one-person operation.